Home Furniture Protection Are There Any Negative Health Issues That Arise From Using Chemical-Based Cleaning Products? 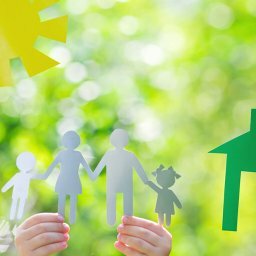 The average homeowner is exposed to hundreds of chemical compounds each day including from chemical-based cleaning products. There are hormone-disrupting agents in your clothing, your food, and even your deodorant. When consumers buy chemical-based cleaning products, we expect them to do one thing well, clean! We use a diverse range of soaps, detergents, bleaching agents, scourers, polishes, and specialized cleaning products for bathrooms, glass, drains, and ovens all in the name of keeping our home sparkling clean and fresh. However, while the chemicals in our cleaners bleach, foam, and disinfect merrily away while making our dishes, bathrooms, and countertops gleaming and germ-free, many are also poisonous if ingested, harmful if inhaled or come in contact with your skin and also contribute to indoor air pollution. Chemical-based cleaning products can directly cause a range of mild health concerns, including headaches, dizziness, skin rashes, respiratory and eye irritation, and even asthma attacks. While manufacturers contend these toxic ingredients aren’t likely to pose a problem in small amounts, the broader concern is what happens when we are exposed to them in combination and whether cumulative exposure leads to a build-up of their presence in our body tissues over time. Children are particularly vulnerable. Due to their smaller size, lower body mass, and because their vital organs are still developing, children have a reduced ability to eliminate toxins from their developing bodies and are at greater risk of being affected by these toxins over the long term. 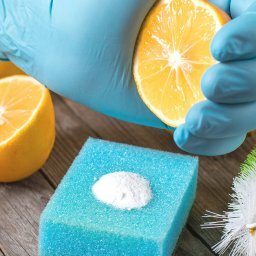 Cleaning ingredients vary in the form of health hazards they pose. Some may cause acute hazards such as skin or respiratory irritation, watery eyes, or even chemical burns, while others have come to be associated with chronic, or long-term, health effects such as cancer. The most immediately toxic chemical-based cleaning products are corrosive drain cleaners, oven cleaners, and acidic toilet bowl cleaning products. Corrosive chemicals can cause severe burns on eyes, skin and, if ingested, can burn the throat and esophagus. Ingredients with high acute toxicity include chlorine bleach and ammonia, which generate fumes that are highly irritating to the eyes, nose, throat, lungs, and should not be used by those suffering from asthma or having lung or heart problems. These two chemicals pose an additional threat as they can react with each other to create gases, which can cause lung damage. Combining products containing chlorine and ammonia or ammonia and lye produces chloramine gases, while chlorine combined with the acids commonly used in toilet bowl cleaners can form highly toxic chlorine gas. Thankfully, there are alternatives to the more toxic chemical-based cleaning products. These effective natural solutions will still leave your home clean, fresh and chemical free. Do read the labels. Manufacturers aren’t required to disclose all the ingredients in their cleaners. However, safety labeling such as the signal words, “Danger” or “Poison” indicates that a product can be lethal when ingested in very small quantities. Products with “Warning” labels are also dangerous, but slightly less so, while those marked “Caution” are the least harmful, although they still can be hazardous if used carelessly. Phthalates: Generally found in fragranced household products such as air fresheners and dish soap. Perc (perchloroethylene): A neurotoxin found in dry-cleaning solutions, spot removers, and carpet and upholstery cleaners. Triclosan: An antibacterial foaming agent used in dishwashing detergents, hand soaps, and even toothpaste. Triclosan is suspected of being a hormone disruptor and possible carcinogen. 2-Butoxyethanol: Gives window, kitchen and multipurpose cleaners their distinctive sweet smell. This ingredient can cause sore throats, pulmonary oedema, and liver and kidney damage. Ammonia: Used as a polishing agent for the bathroom and in sink cleaning products, ammonia is also found in glass cleaner. Concerns with ammonia include chronic bronchitis and asthma. Avoid combining ammonia and chlorine bleach. Together these create a highly toxic chloramine gas that can severely injure lung tissue. Chlorine: Found in scouring powders, toilet bowl cleaners, mildew removers, and laundry whiteners. Coming in contact with chlorine compounds can burn skin and eyes and severely irritate the lungs. It may also be a thyroid disruptor. Sodium hydroxide: Found in oven and drain cleaners. This chemical is extremely corrosive, causing severe burns if it contacts the skin or eyes. Inhaling sodium hydroxide can cause a sore throat that lasts for many days. Non-toxic, eco-friendly cleaning products are widely available, and many of these are just as effective as their conventional alternatives. Blend essential oils in a diffuser or dilute with water in a spray bottle to freshen up your home. Clean mirrors and windows with newspaper and diluted vinegar. Use baking soda, vinegar, and essential oils to create your own multipurpose cleaner. Clean toilet bowls with vinegar. Whiten clothes with borax powder. 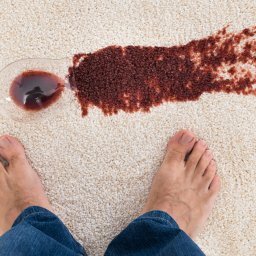 While chemical-based cleaning products remain controversial, one cleaning area, which is being transformed, is how we protect our furniture from household spills and stains. 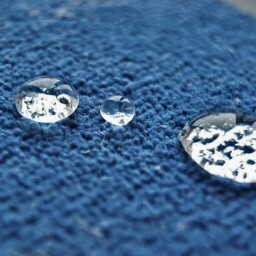 Recently, a new generation of safe, non-toxic, and eco-friendly furniture protection products has emerged. 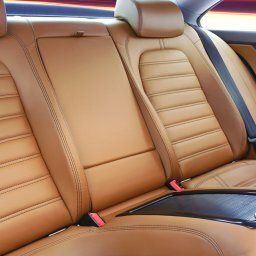 Based on amazing breakthroughs in the science of nanotechnology, these new furniture protection solutions create an invisible ultra-thin protective coating suitable for all fabric and leather-covered home furnishings. Environmentally friendly, defiantly non-toxic, and contains no hazardous chemicals, these treatments are revolutionizing the way homeowners approach caring for their favourite furniture and home surfaces. 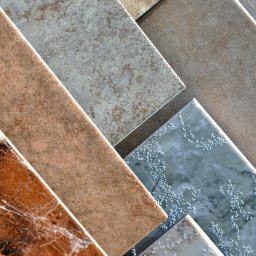 Frustrated With Your Current Surface Protection? Discover The Path To A Nano-Protection Zen! 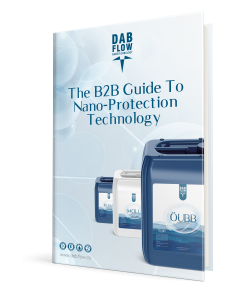 Download Your Free B2B Guide To Nano-Protection Technology Now! To avoid potential health problems with chemical-based cleaning products and covers, always check out the products label and the furniture tag for information and usage instructions. Similarly, clean your floors and home frequently. Many cleaning chemicals adhere to dust particles, so vacuuming more and washing your hands can help stave off any lingering after-effects. A new generation of nano-technology based protection avoids many of the problems experienced by older chemical treatments resulting in safe, spill-free furniture. 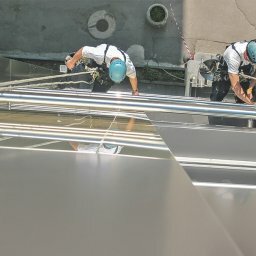 How To Avoid Exposure To Damage From Cleaning Products?